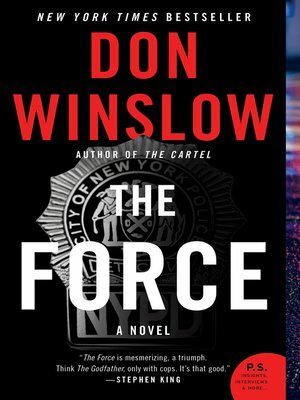 He is "the King of Manhattan North," a, highly decorated NYPD detective sergeant and the real leader of "Da Force." Malone and his crew are the smartest, the toughest, the quickest, the bravest, and the baddest, an elite special unit given unrestricted authority to wage war on gangs, drugs and guns. Every day and every night for the eighteen years he's spent on the Job, Malone has served on the front lines, witnessing the hurt, the dead, the victims, the perps. He's done whatever it takes to serve and protect in a city built by ambition and corruption, where no one is clean—including Malone himself.